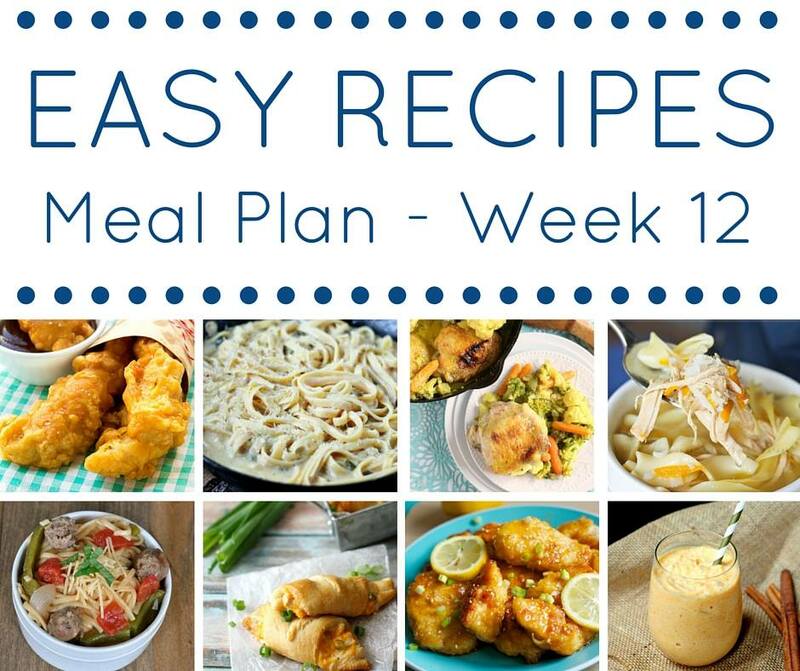 Quick and easy meals are a must in our house. 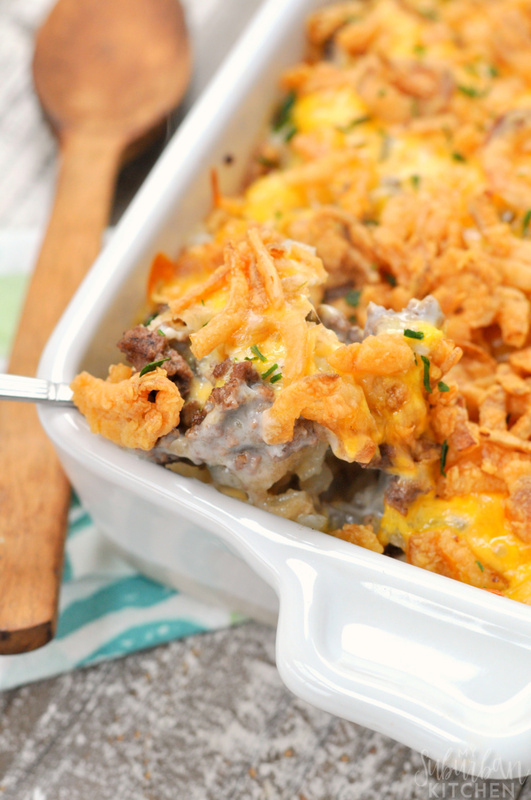 I like things that require just a few dishes but still taste great. 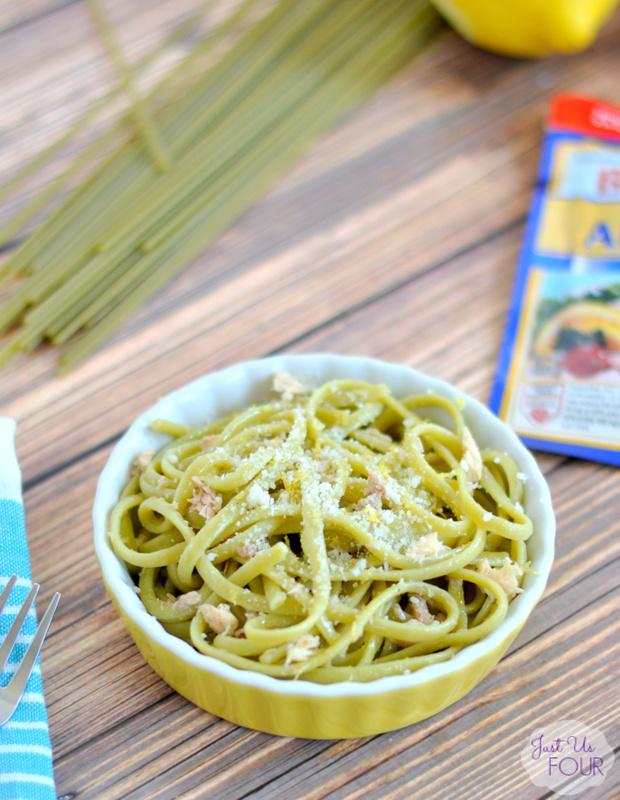 I recently made lemon tuna linguine, using Bumble Bee® Chunk White Albacore tuna, for dinner and loved it! 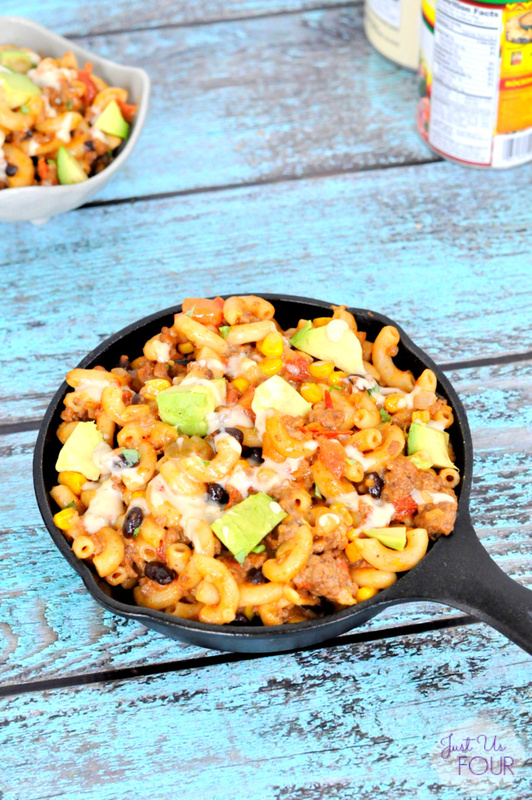 We are always huge pasta fans so being able to add some extra protein into one of our favorite dishes just took it from good to great. 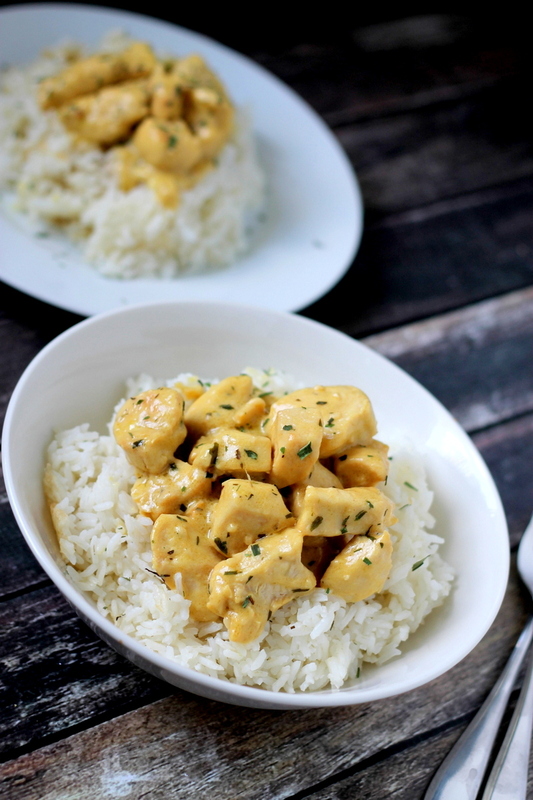 I am excited to share one of my favorite new recipes using Minute® Ready to Serve Rice. While this post is sponsored, all thoughts and opinions are 100% my own. Have I told you yet that school starts here on Monday? Can you tell I’m a little stressed thinking about it. I’m looking over our calendar and I can feel at least 10 new gray hairs popping up. I’ve gotten used to a laid back schedule where dinner could take awhile to make and no one really cared. That all changes come Monday because we add in homework, gymnastics, dance and so much more into our evening schedule. 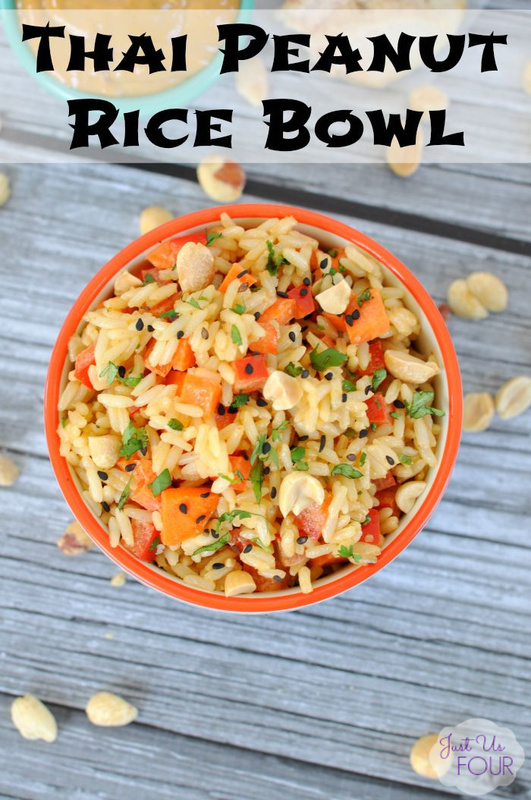 Good thing I have items like Minute® Ready to Serve Rice to turn to so I can still create delicious dinners like a Thai peanut rice bowl in the limited amount of time I have. Happy Paleo Monday! Did you survive the weekend? As I mentioned in Friday’s party post, we held birthday parties for both of my kids over the weekend so I am exhausted. It is days like that make me so glad that I meal plan. 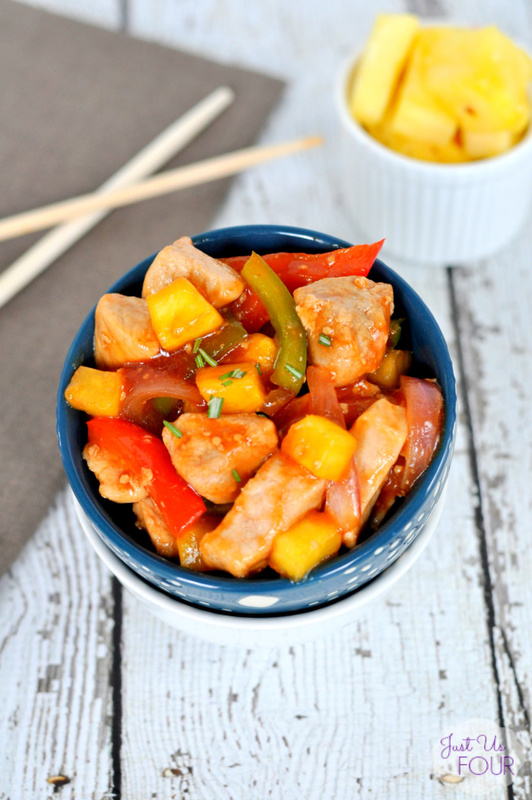 Oh, and makes me thankful for recipes like paleo pork pineapple stir fry. Paleo Chicken Zucchini Fritters are so delicious and are ready in under 30 minutes! 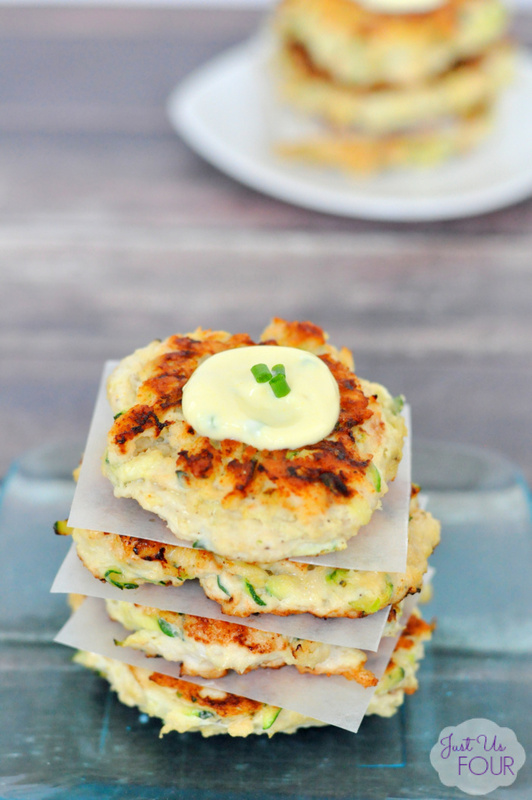 These zucchini fritters are the perfect healthy alternative to having a burger and they taste amazing! 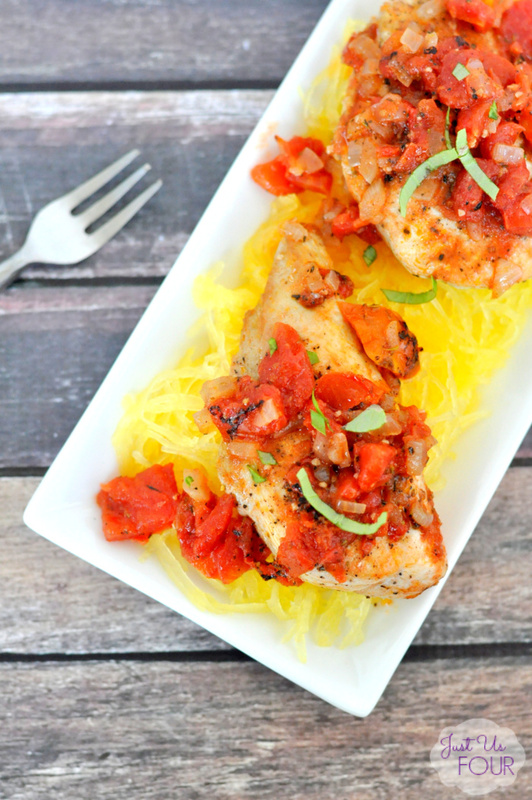 They are the perfect addition to your Whole30 or Paleo meal plan! Whether you are following a paleo diet, trying Whole30 or just want a way to use up garden zucchini, these paleo chicken zucchini fritters are absolutely perfect! 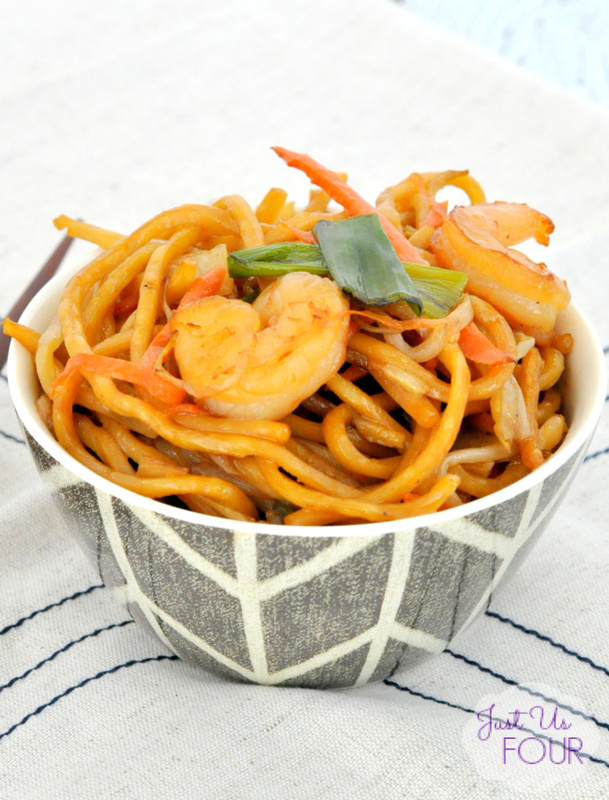 Just be sure you don’t forget the super yummy sauce too!